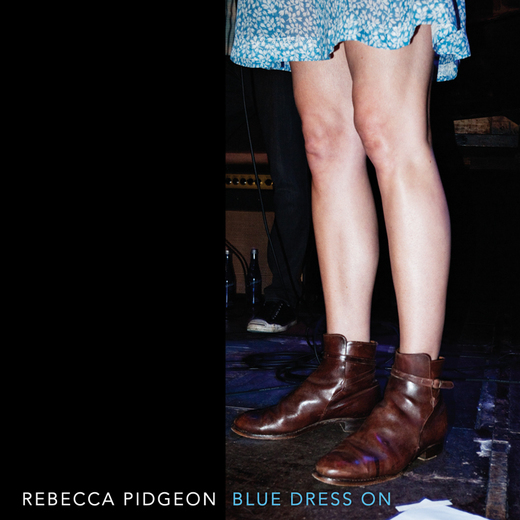 It’s not an about-face from last year’s acclaimed Blue Dress On, but Rebecca Pidgeon’s new album Bad Poetry veers decidedly into a harder, edgier sound—though not at all without the atmospheric beauty that has marked all her recordings. “He’s a brilliant musician, and had good ideas,” she says, noting that Young also understood the many references that would eventually make up Bad Poetry—beginning with the title. Both the Bad Poetry album title and title track derive from a reference to a famous Life Magazine article about the Beats. Other musical influences came from the recordings of artists that Pidgeon and her band listened to on the road, namely P.J. Harvey, Neil Young, and the Grateful Dead among others. Tindersticks was influential in relation to her Bad Poetry track “You Blind Me” in particular. On “City of Mysteries,” which stemmed from Pidgeon’s dream about her hometown Los Angeles, Young nodded to Dark Side of the Moon in employing surreal sequencer and slide guitar. “But basically, we went with live performances in the studio as a rock band,” she says. And she recorded Bad Poetry more quickly than normal, as well. With her core band of Young, bassist Jon Ossman and drummer Danny Frankel—and vocal and instrumental contributions from Batteau—Pidgeon often stayed with the demo vocal tracks. “There’s an immediacy about performing something just once, live, that has lovely emotion to it, and I wanted this record to be more emotional,” she says. With Bad Poetry, Rebecca Pidgeon continues the recent focus on the music side of her career, which began in the late 1980s/early ‘90s’ with English indie folk rock/pop band Ruby Blue. She left that group in 1990, to further a solo career and pursue an acting career in the United States. Blue Dress On, which followed, took a different tack. “It sounds a bit more live, like a band,” she said, “more electric and rough around the edges.” But she also noted that she is always creating and thinking about the next record, hence, the rapid return to the studio for Bad Poetry.